Thomas Tosh is launching a new evening gathering celebrating great local writing here in Dumfriesshire. The Salon will be held on occasional Tuesdays and opens with a clutch of award-winning poets on September 7th at 7.30pm. Hugh McMillan, Vivien Jones and JoAnne McKay will be reading from their latest works. Vivien Jones will recite from her newly published collection of poetry, About Time, Too. She’s fresh from the success of winning the 2010 Poetry London Prize last month. JoAnne McKay will be reading from her new work, Venti. JoAnne is part of a growing band of Dumfriesshire-based poets creating illustrated and hand-sewn pamphlets. 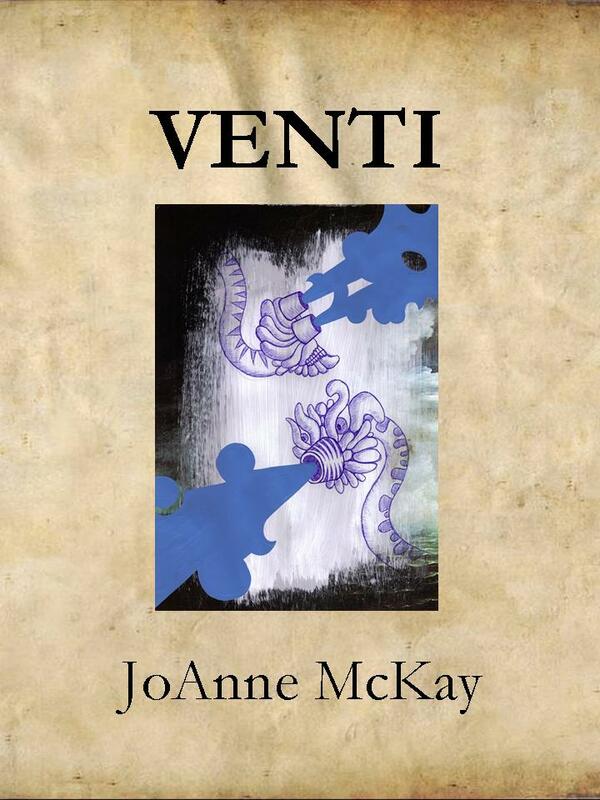 Venti is a booklet that can be seen as a piece of art in itself. Hugh McMillan will be bringing his award winning poems and his performance skills to underpin what will be a great evening. Good Gracious! You'd be a fool to miss it!